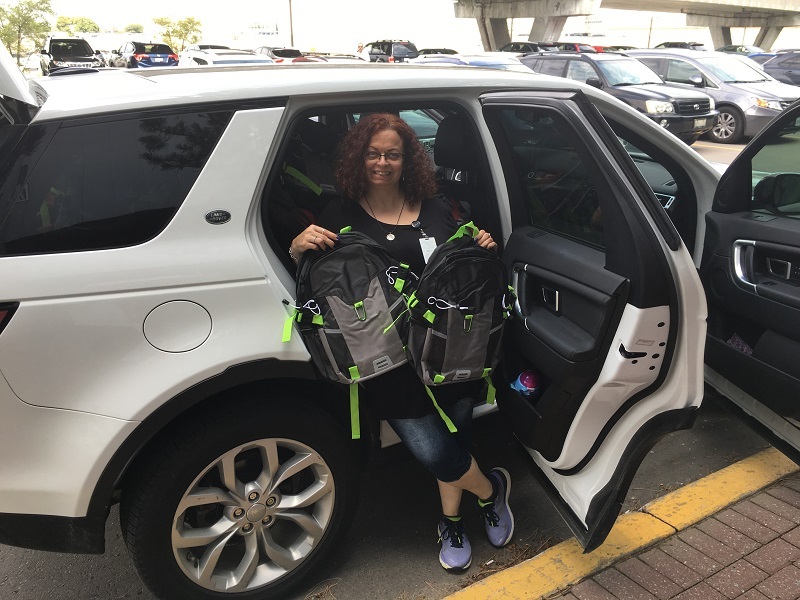 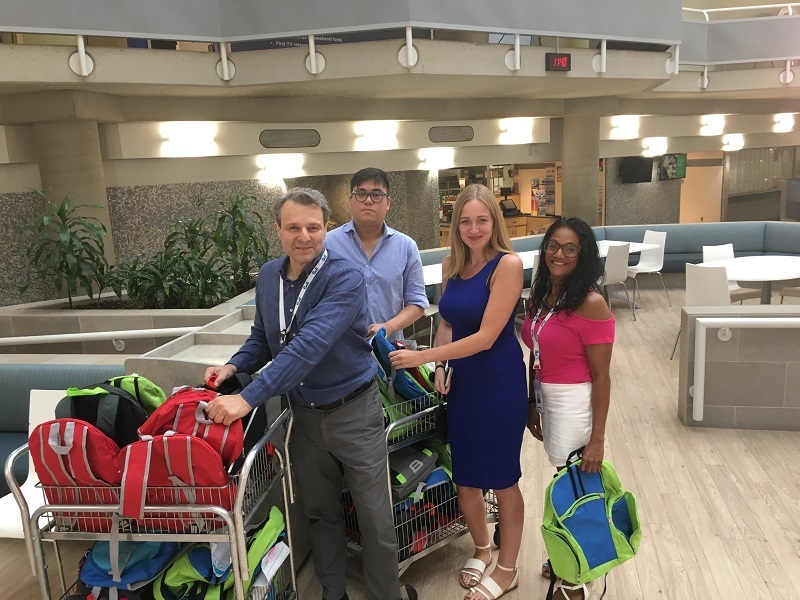 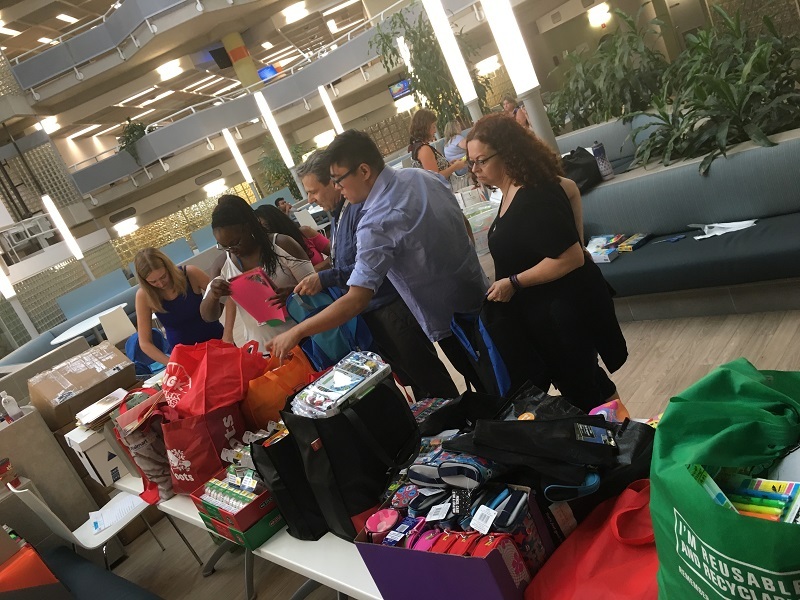 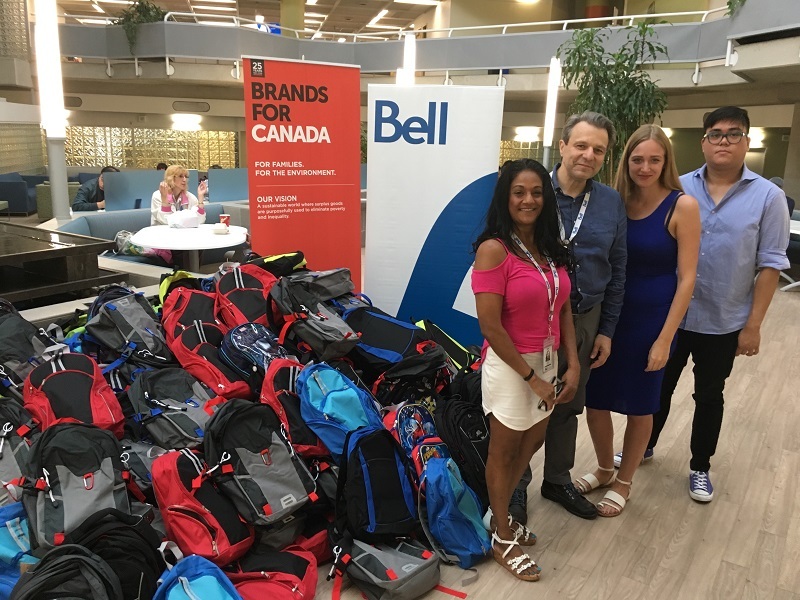 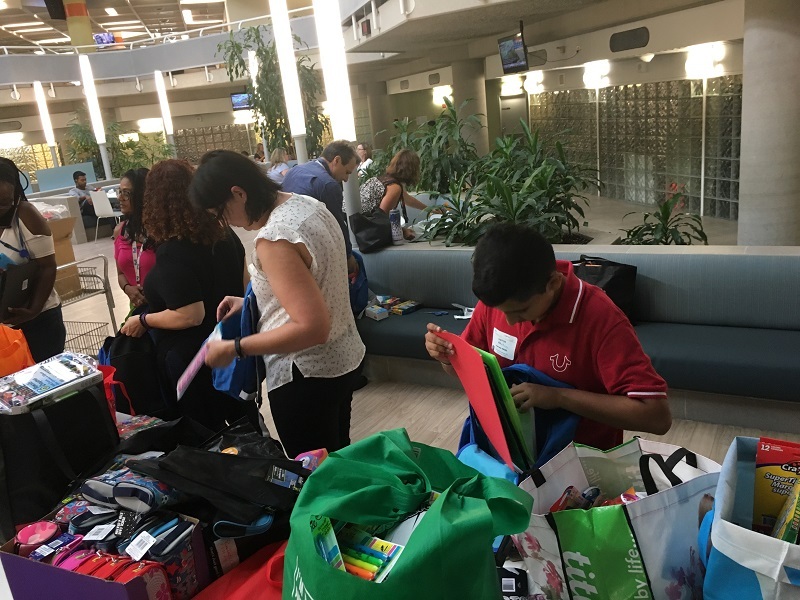 This year at Bell Canada‘s annual backpack drive, they sourced items to fill over 3,500 backpacks for 118 community groups. 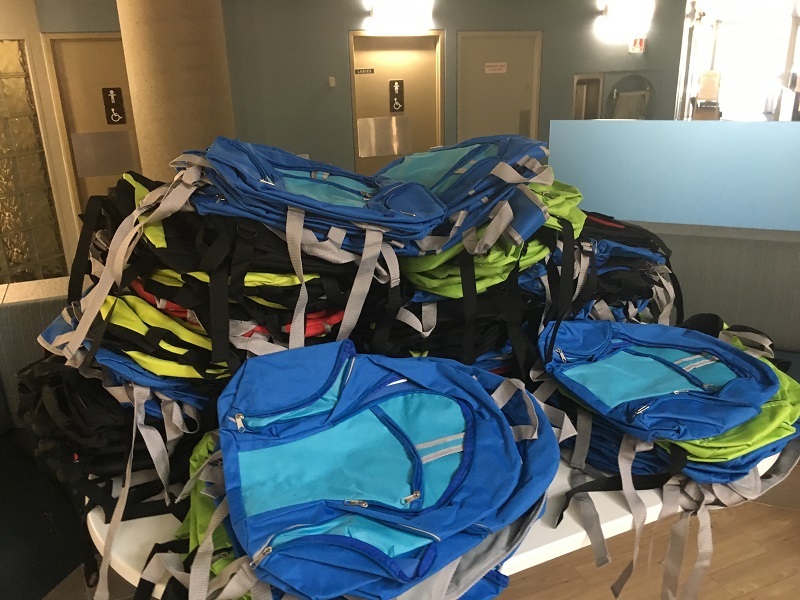 The packs were then distributed to kids through schools and local organizations in 7 provinces. 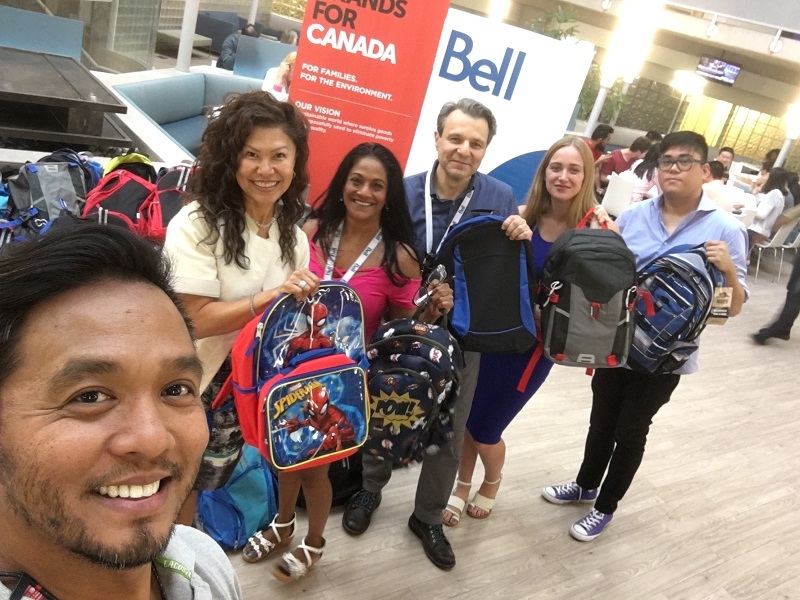 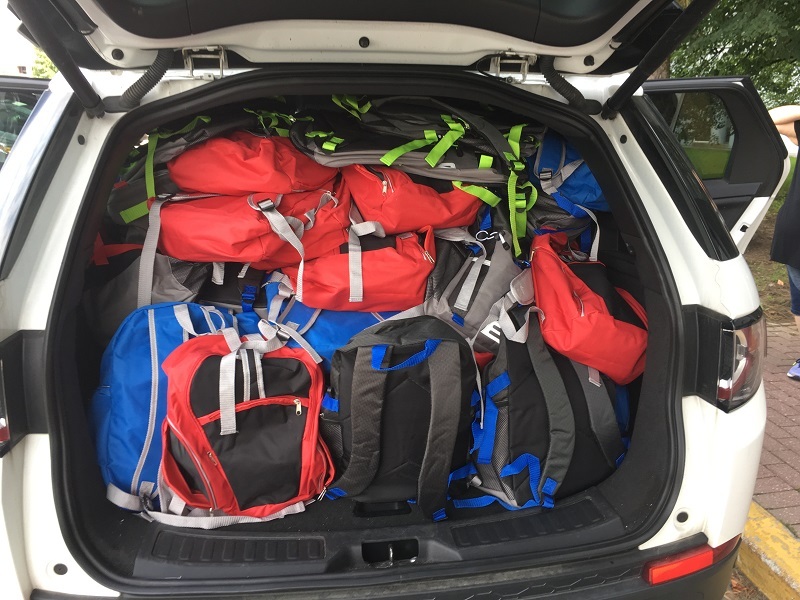 Since the Backpacks for Kids program began, Bell team members have filled almost 100,000 backpacks with supplies for elementary school students. 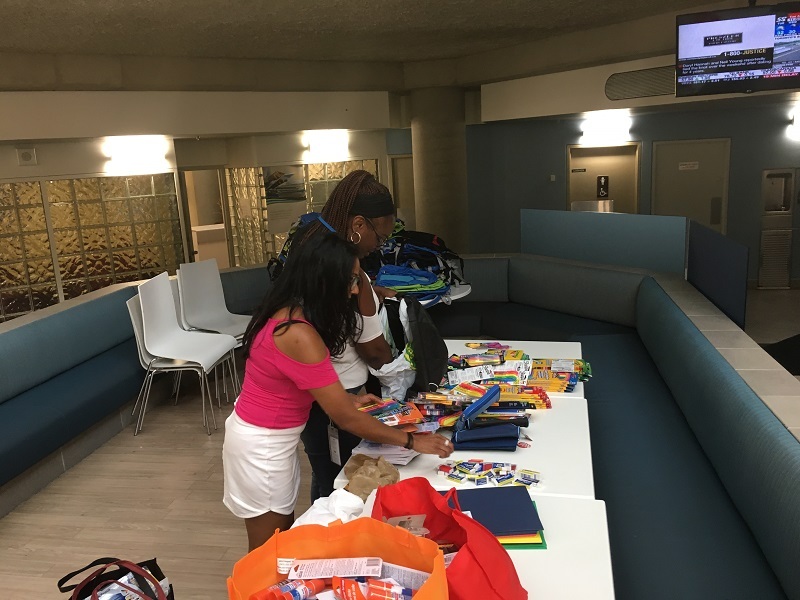 This year BFC received 138 backpacks filled with school supplies. 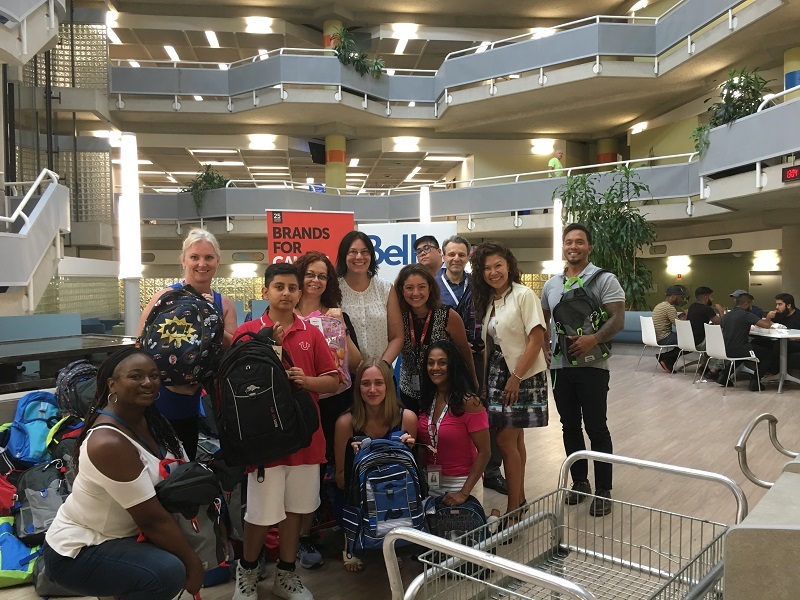 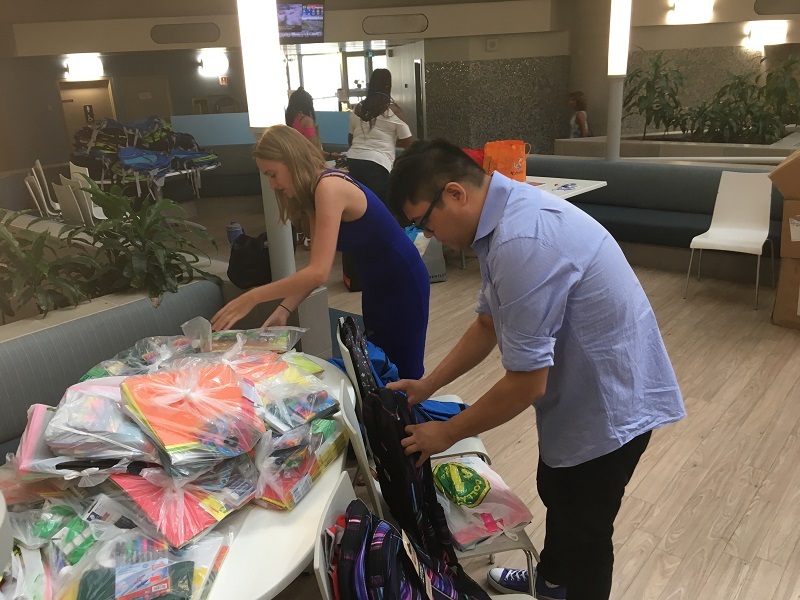 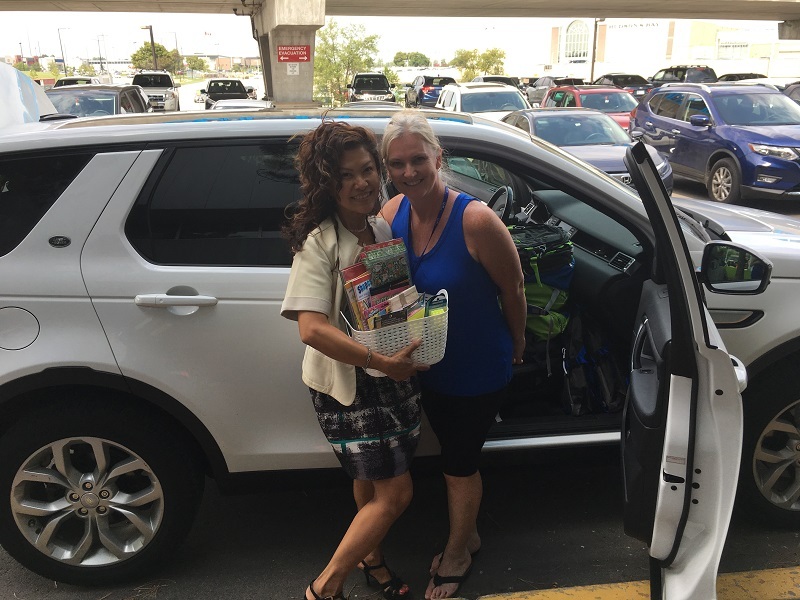 Read about Bell Canada’s 2017 Backpack drive here.